0.8-3D, length: 38, 51, 64mm. The products are mainly used for cotton spinning, wool spinning and non-woven fabrics of artificial leather. 4-6D, length: 51, 64, 76mm. The products are mainly used for textile carpet and decorative non-woven fibrics in automobiles. 8-20D, length: 64, 76, 96, 102, 114mm. 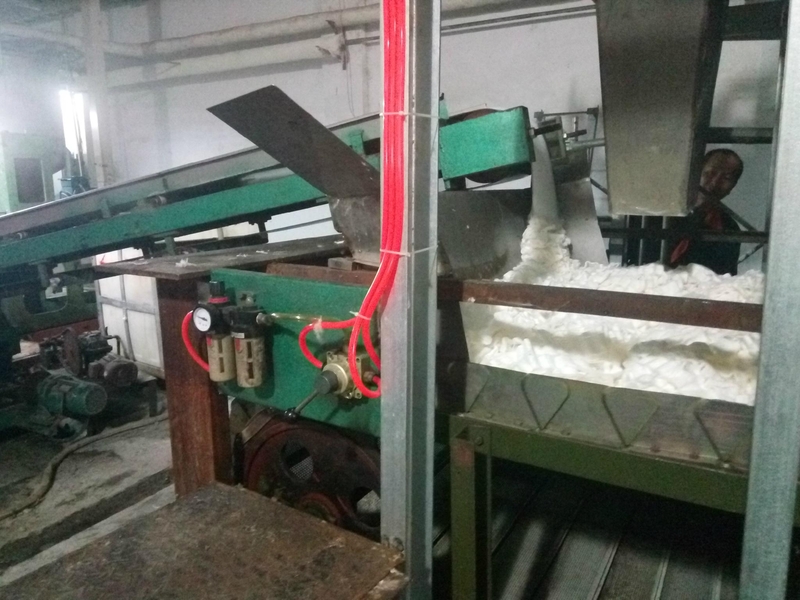 The products are mainly used for scouring pad, polisher and woollen blanket of papermaking. 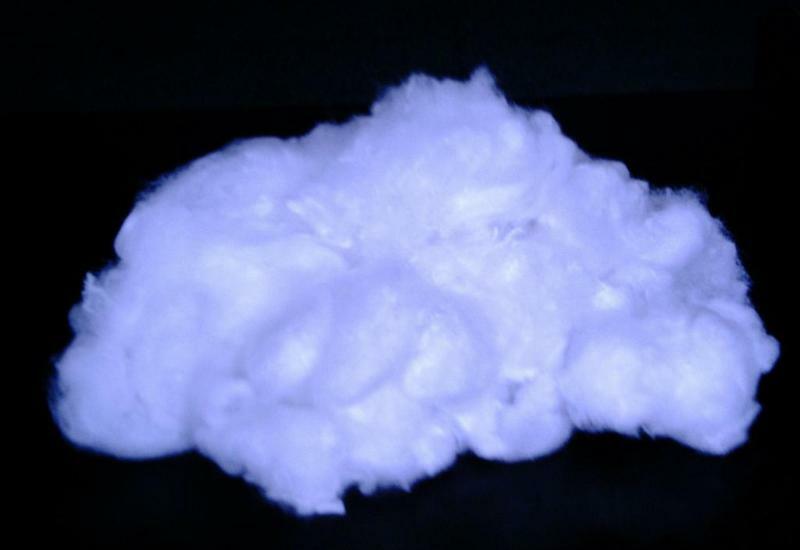 Nylon 6 and nylon 66 flock tow are widely used in the manufacture of static flocking, static flocking fabric, middle fuzz, sofa fabric, automotive inner ornamenting fabric and flocking carpet. The specification is 1D~25D, bright, semidull and dull. Sectional shape is round and trilobal.